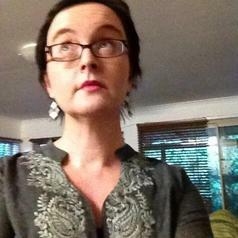 Wendy Davis is a Senior Lecturer (adjunct) at CQUniversity. In 2007 she completed a PhD in television studies. Previously she was a lecturer and Head of Program of CQUniversity's STEPS (Skills for Tertiary Education Preparatory Studies) teaching academic writing. Her current research interests include cultural heritage, community music in regional Australia and library and information science. She is in the final year of completing a Masters in IT (Library and Information Science) at QUT. She also runs a piano teaching studio in Bundaberg, Queensland.